Full cap plus visor for max. Protection and warmth. Visor for additional comfort and protection. 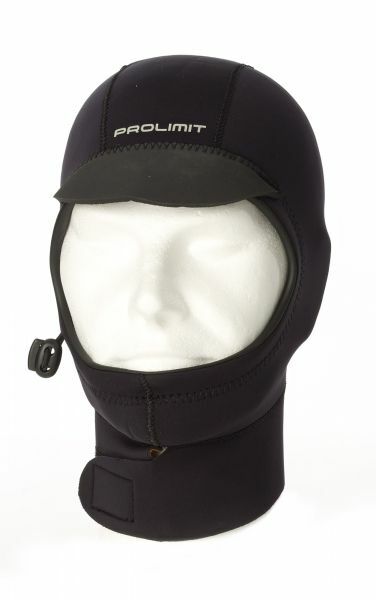 Kapcsolódó linkek "Neoprene Hood with Visor"
Vásárlói értékelés "Neoprene Hood with Visor"